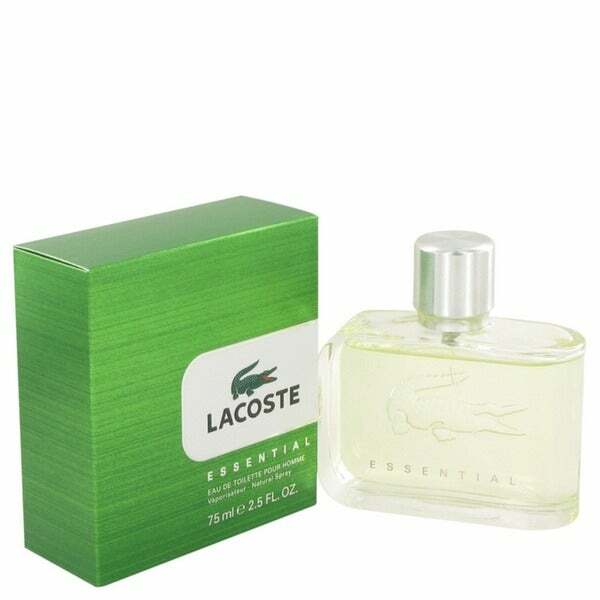 Strut your style with confidence wearing this masculine eau de toilette spray. This fresh fragrance features a blend of citrus and fruity scents, with hints of sandalwood, spicy black pepper, tomato leaves, and fresh florals, captivating enough for everyday casual wear. Product came in its sealed original package. Thx Overstock for saving me money and time (no mall shopping) on this product. I highly recommend this. One of my favorite smelling colognes. It’s has a clean and fresh scent. This size can last a year if used for weekend use only. I purchased this cologne for my 19yr old son, and he loves it. It's fresh, not overwhelming, perfect for him. The price is very competative too, I shopped around on other on-line fragrance shops, and "O" was the best value with shipping. Fresh and sweet scent. Shipped very fast. Overstock is one of my favorite merchants. Cologne was a great price and arrived quicly. Doesn't seem to hold it's scent very well, but maybe that is typical for this product regardless. this is a great fragrance! I received an envelope of the scent in a magazine, my husband liked the scent and so do I so I purchased at a good price. Great smell! Prefer the white cologne, but this is a close second. Purchased as a gift for my husband, he enjoyed the scent but for the cost felt it was a bit overpriced. Would purchase again. Great clean smell that is not overwhelming. Husband likes it! My fiance loves it, and I love smelling it. Has a deep, musky sport scent. I love this cologne and very appreciative that Overstock carried it. I have recommended it to my brothers cause they are always looking for a good deal and I told them that Overstock is the way to go! !